Concerts dominate the events landscape in Dallas-Fort Worth this weekend, whether it's jazz-accompanied storytelling, a well-known comedian showing off his bluegrass skills, local groups teaming up with local beer or a hugely popular songstress returning to spotlight after an extended break. Few people in the Dallas-Fort Worth area can tell a story like Rawlins Gilliland. 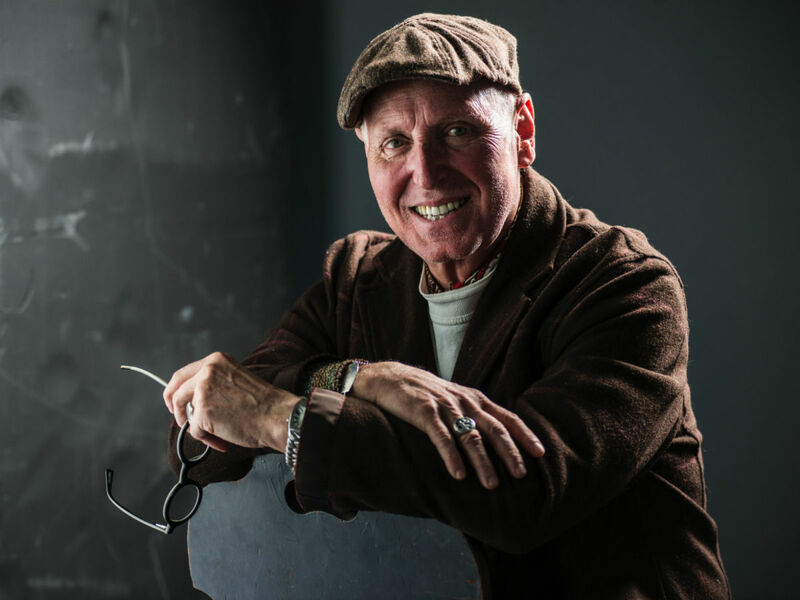 The man who's won a grant for poetry, worked in sales for Neiman Marcus and been a commentator at KERA takes the stage at The Kessler to regale the audience with tales from his life, accompanied by the smooth jazz styles of a Matt Tolentino-led jazz trio. There are probably more than a few of you who are surprised that 311 is still making music. They've been putting out albums since 1990, and although they've had the occasional top 40 song, they've never become superstars. That appears to be just fine with them and their small but loyal following, who can celebrate the band's longevity with this concert at South Side Ballroom in support of their latest album, Sterolithic. Not many people get a chance to make a career out of multiple passions in their lifetime, but Steve Martin is one of the lucky few. 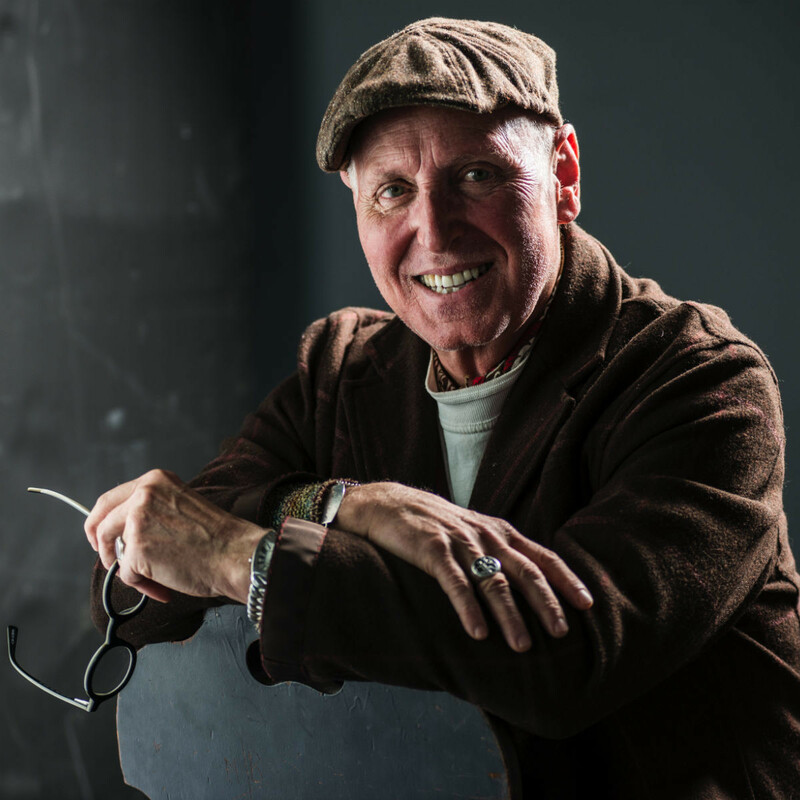 After decades of proving his worth as an actor and comedian, he's spent the past five years showing the world his banjo skills and love of bluegrass music. 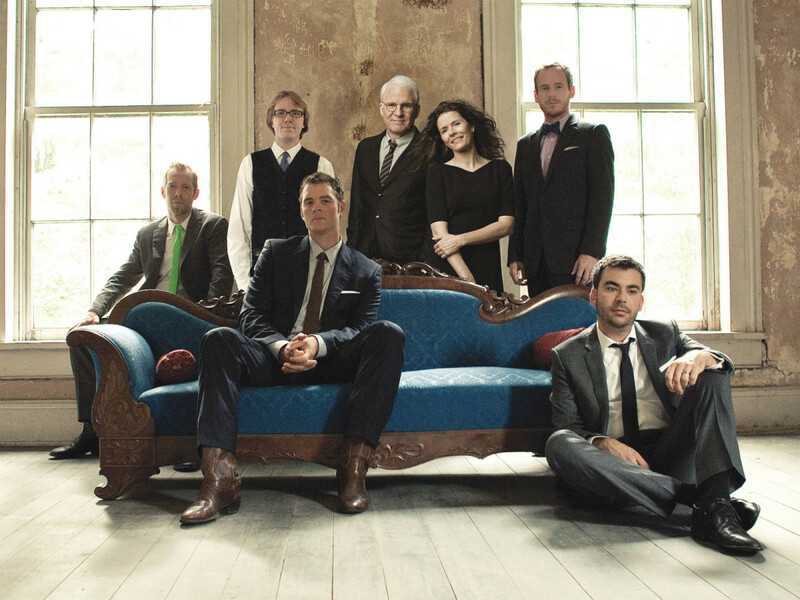 He, his band the Steep Canyon Rangers and collaborator Edie Brickell showcase their award-winning music — and maybe a little comedy — during this concert at Winspear Opera House. 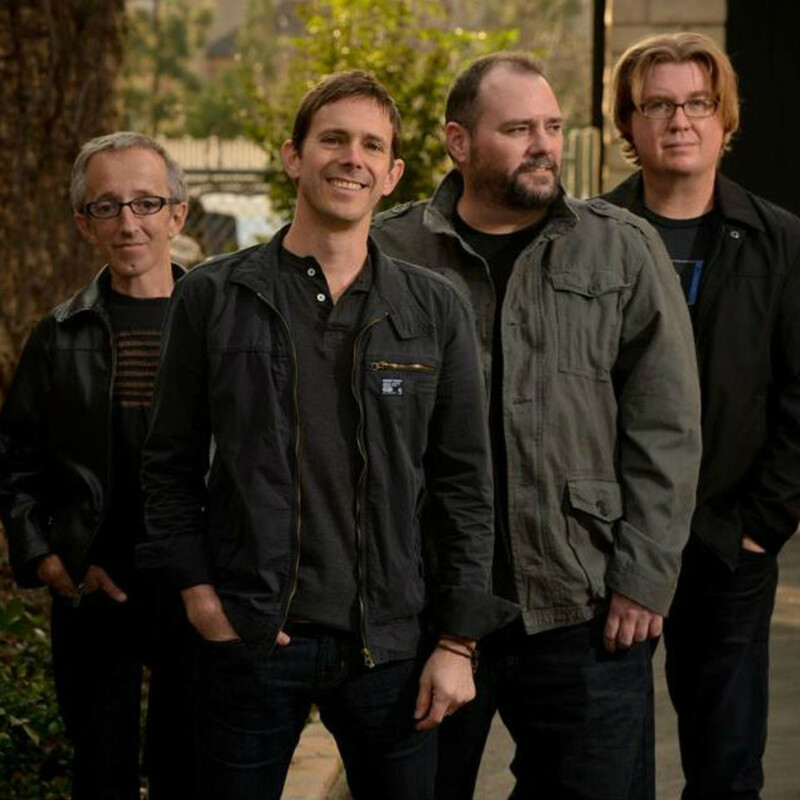 Everything old is new again, and there's no better musical example than Toad the Wet Sprocket, the oddly named band that had their heyday in 1990s. 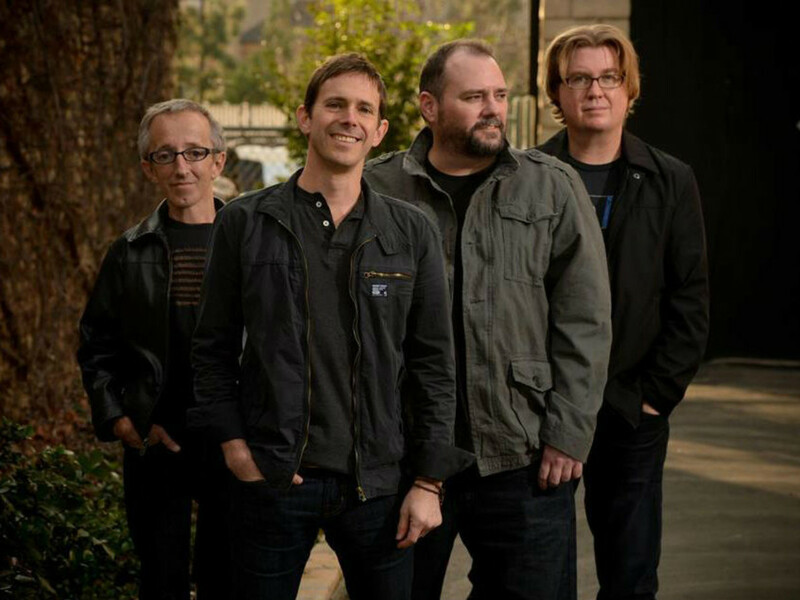 They put out their first new album in 16 years, New Constellation, last October, so even though they've done the occasional local show in recent years, this concert at House of Blues Dallas is the first chance for fans to hear the new material live and in person. The Lone Star Film Society has been taking square aim at film geeks recently, putting on retrospectives of Akira Kurosawa and John Carpenter. They start another with this screening of Nausicaa​, the film that announced Hayao Miyazaki as a master animator and filmmaker. This and future Miyazaki screenings, happening throughout August, take place at the Modern Art Museum of Fort Worth. 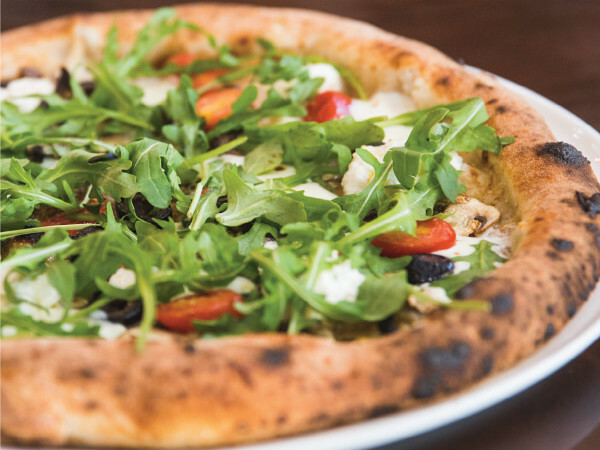 Pairing local music and craft beer is the popular thing to do nowadays, but this one has something the others usually don't — an indoor location. Bands like Cursed Diamond, Jessie Frye, The O’s and Nicholas Altobelli perform at House of Blues Dallas while area breweries like 903 Brewers and Rahr & Sons dole out tastings of their latest and greatest concoctions. The Music Hall at Fair Park doesn't see a ton of non-theater events, but when concerts do happen there, they're always worth seeing. Ray LaMontagne has established himself as a singular voice on the folk rock scene, and his songs have become favorites on television soundtracks. 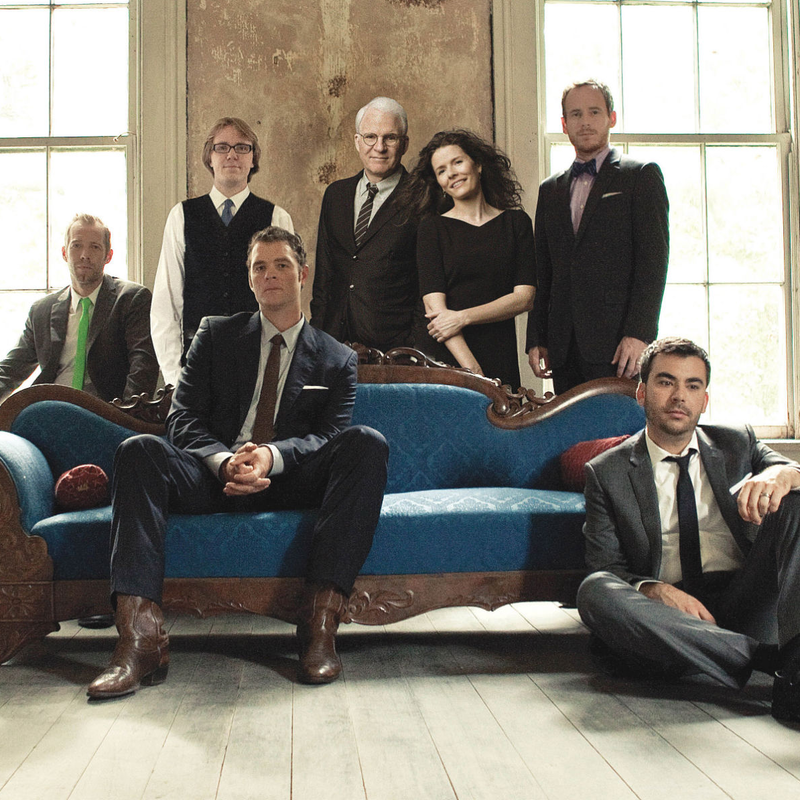 He comes to Dallas in support of his 2014 album, Supernova, and he's joined by opening act Belle Brigade. 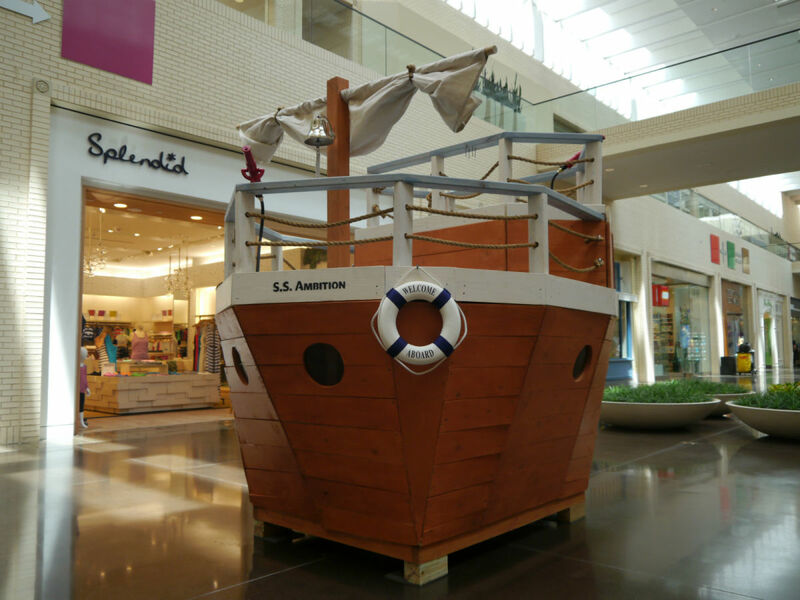 If you notice a string of odd-looking structures in NorthPark Center over the next couple of weeks, it's not a new art exhibit. It's actually Dallas CASA's annual Parade of Playhouses, in which an array of cool playhouses are raffled off to benefit Dallas CASA's mission of advocating for abused children in court. 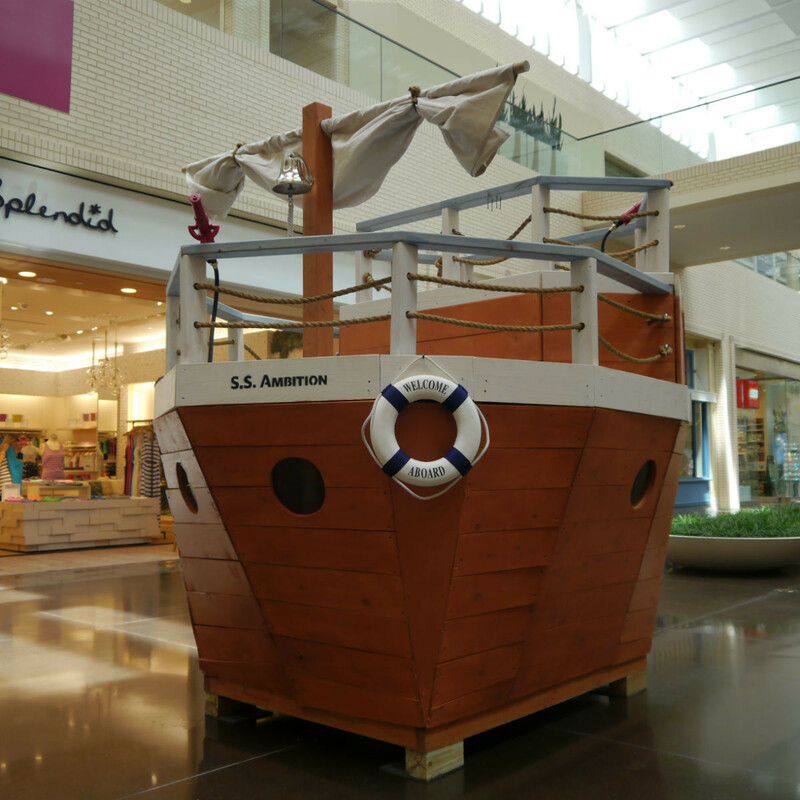 You can try to win your favorite playhouse through August 17, and the winners are announced that day. If you know Sarah McLachlan these days, it's as much for her support of the ASPCA as it is for her music. Her ad, and its use of her song "Angel," has been ubiquitous since 2007, to the point where it has overshadowed other work she has done. She's trying to rectify that with her new album, Shine On, which is showcased along with the rest of her catalog in this concert at Winspear Opera House.